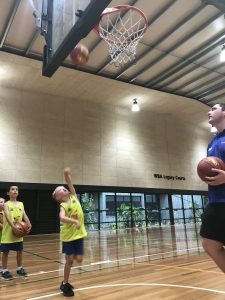 Aussie Hoops is the perfect place to learn the basics of basketball in a safe, fun environment. 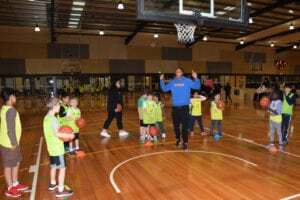 A Basketball Australia and Australian Sports Commission initiative, Aussie Hoops was designed to establish a national introductory basketball program for primary school aged children. The program is player centred, fun focused and affordable to all. Girls and boys; abled or disabled; naturally gifted or sporting battler, Aussie Hoops caters for ALL. It provides opportunities to learn, opportunities to play with your friends and opportunities to develop important social skills in a convenient, safe and friendly environment. 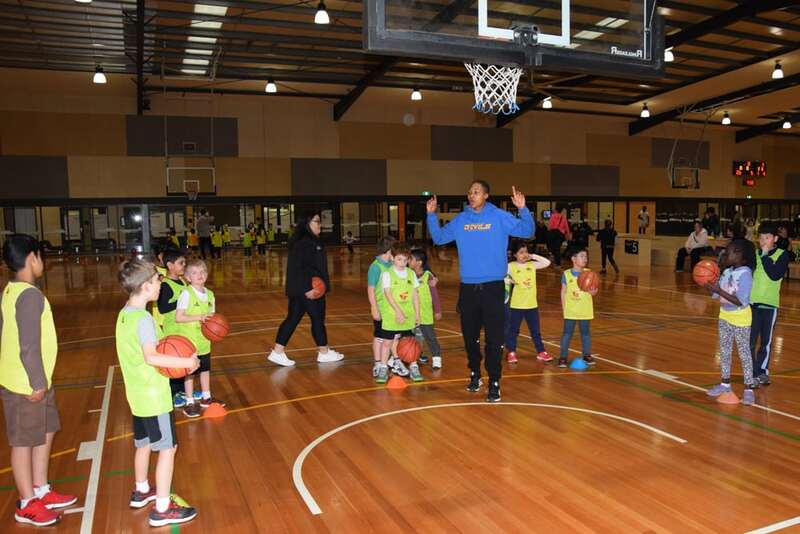 The program is delivered throughout Australia by local associations who have presenters providing fun filled activity sessions at your local school, community centre or local stadium. 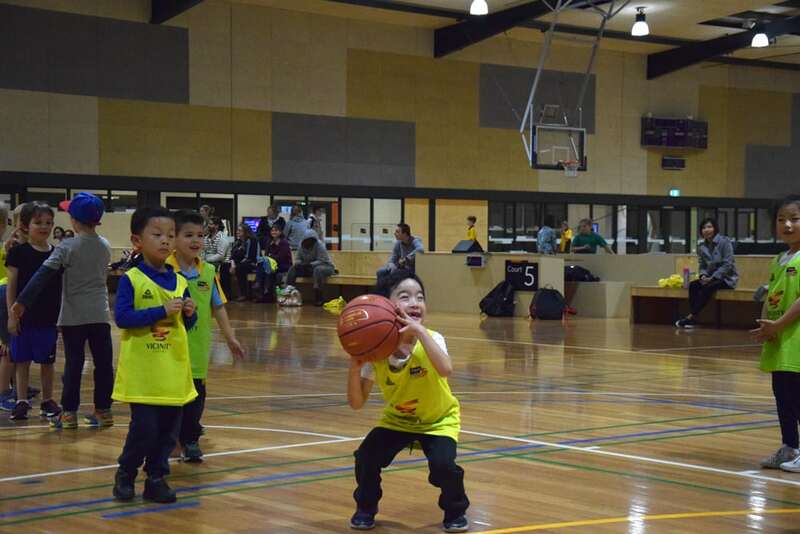 Whether you are committed to becoming a champion or just enjoy the sport of basketball, Aussie Hoops will offer appropriate programs to meet all children’s desires. Aussie Hoops is a total package for today’s children….GREAT GAMES, ENTERTAINING, AND LOADS OF FUN.